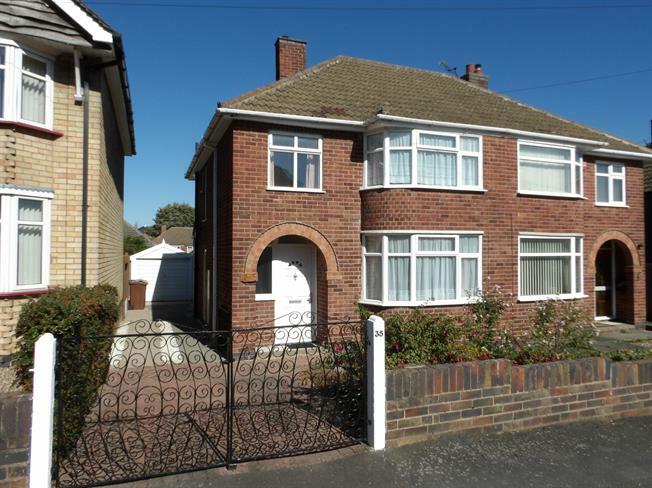 3 Bedroom Semi Detached House For Sale in Leicester for Asking Price £200,000. This lovely home would make the ideal first time buy or investment. The accommodation comprises entrance hall, through-lounge diner, conservatory and kitchen. On the first floor there are three good sized bedrooms and a family bathroom. Outside the property there is ample off road parking to the front and to the rear there is a rear enclosed garden. Spencers advise early viewings to avoid disappointment.